Do you want to work from your own computer without using remote desktop software? Do you need to get unlimited USA IPs from a single state of your choice? If so, get our new “Fast Proxy DSL service”, connect via HTTP or Socks-5 proxy to DSL line and work from your own computer. You can choose one or several of our 18 locations in the USA (you have to purchase each one separately). With Fast Proxy DSL service you can change IPs whenever you need it from your office or home computer. Even more! You can use it from different computers (only one at the same time). 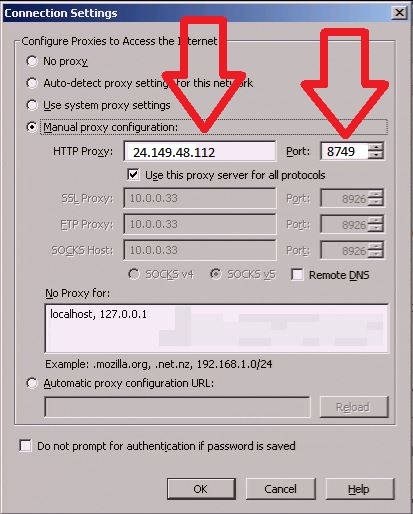 Simply setup HTTP or Socks-5 (you can read more about this type of proxy here) proxy in browser on all of your computers and activate each one when you need it. Changing Proxy has never been such an easy process! Contact us today for 1-hour free trial. 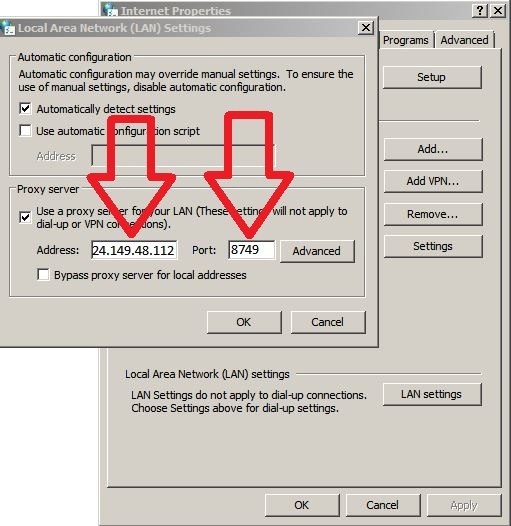 – Use your browser and control panel to work with the proxy connection. – Change IPs whenever you need in 1-click! If you are running software to automate your work online, then you can easily integrate it with our Fast Proxy DSL service! Send us an email with any questions you have. – For automated posting software*. We work with professional advertisement posters who usually need access to a wide range of IP addresses to be able to post their advertisements on a variety of different websites. Most of these websites require a poster to have an unique and fresh, non-blocked IPs. Each of these IP addresses must be different for every website that is used to post advertisements on as a group. We are here to assist our customers with all of their special IP needs, on all fronts. We provide our customers with excellent service. For all of these purposes you can use our Fast Proxy DSL service. Try out our service and get all advantages. One hour free trial is available! Contact us for the details.